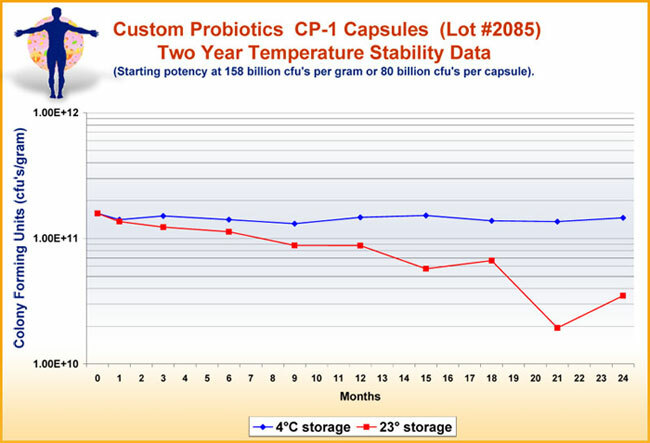 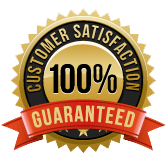 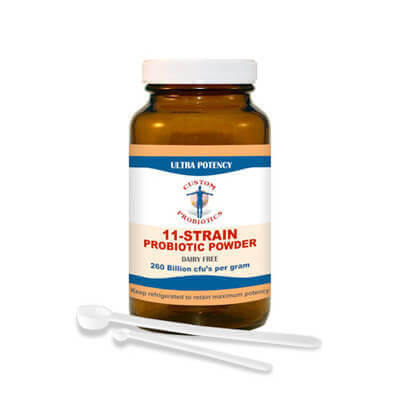 Custom Probiotics has formulated an 11 strain Probiotic powder. 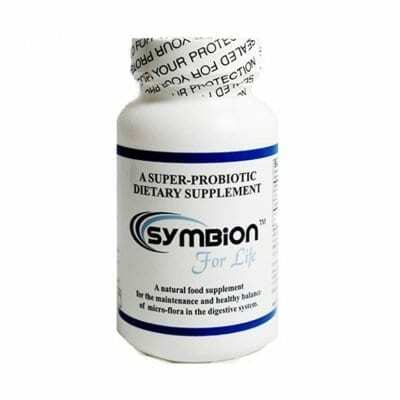 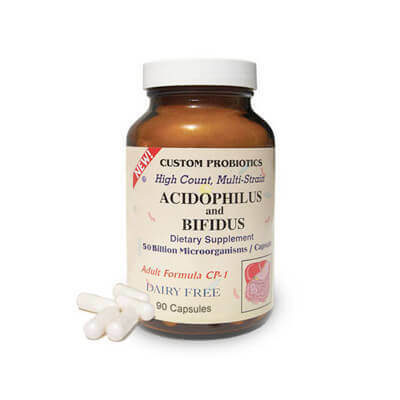 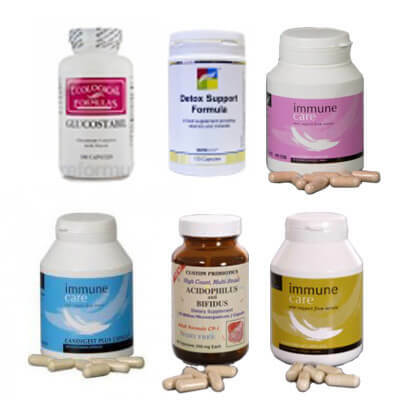 It has similar health benefits to our six strain probiotic powder. 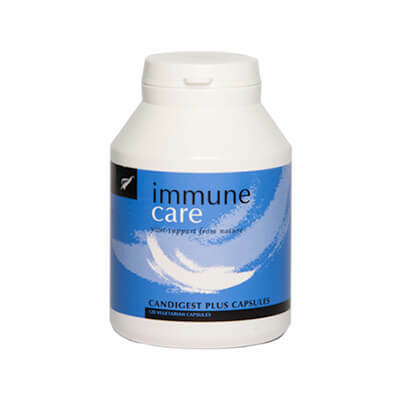 This formula is particularly favoured by people on the GAPS (Gut and Psychology Syndrome) diet.